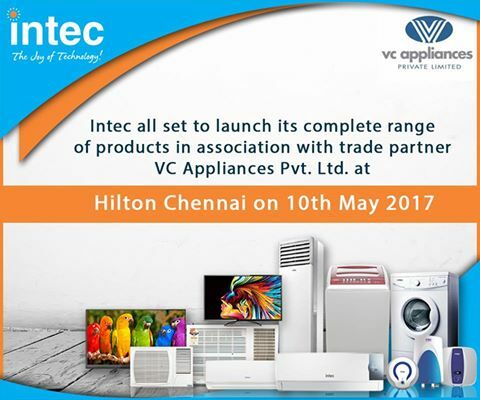 When you are going to buy an HVAC equipment, it is necessary to know what to consider so as not to make a mistake in your decision. Number of rooms you want to air-condition: Depending on the number of rooms or spaces to be heated, you can have different ranges and options to assess. 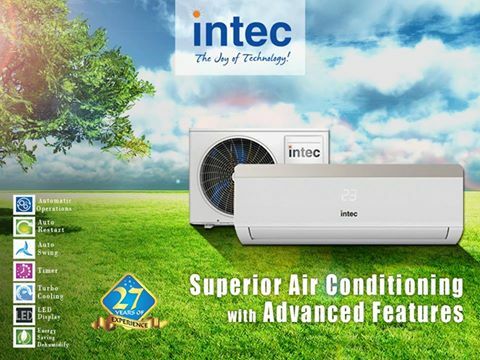 There are 1: 1 equipment of an outdoor unit and an indoor unit for a single room; or multi-split 2×1 equipment for two rooms, 3×1 equipment for three rooms, etc. 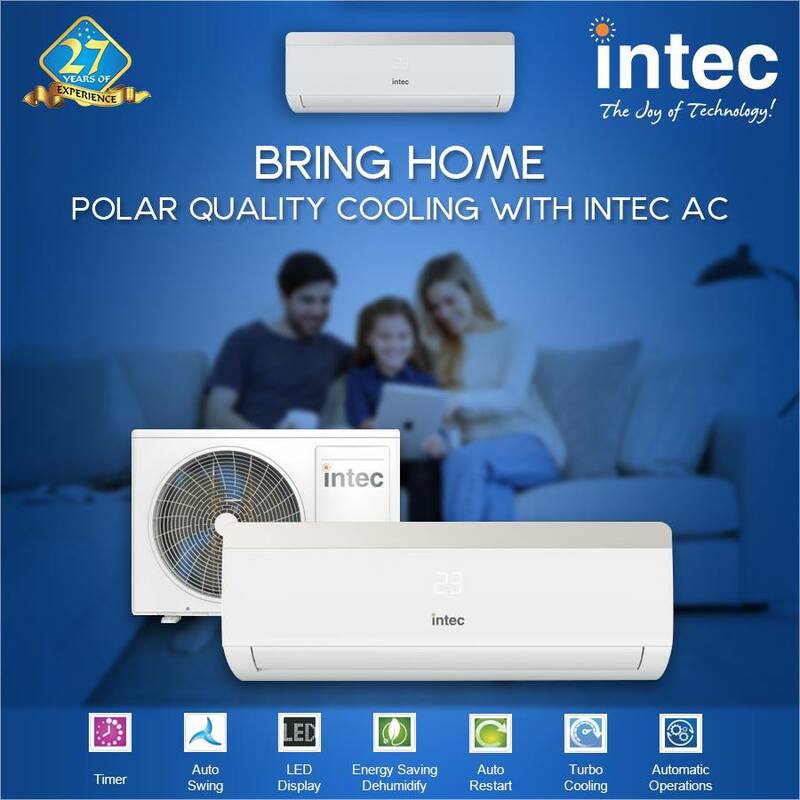 Best air conditioner brand in India design ACs as per their customer’s needs. 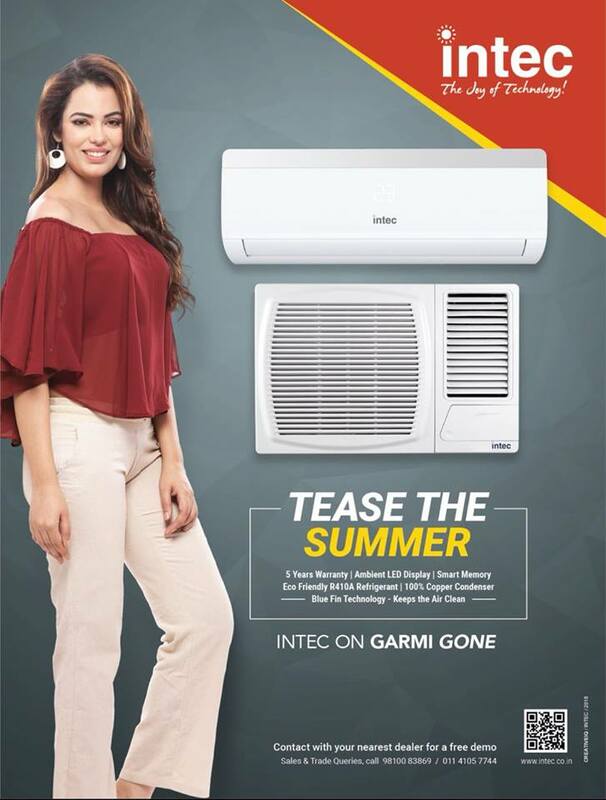 What kind of installation can you do? Depending on whether you have a false ceiling or not, you can opt for conduit installation. 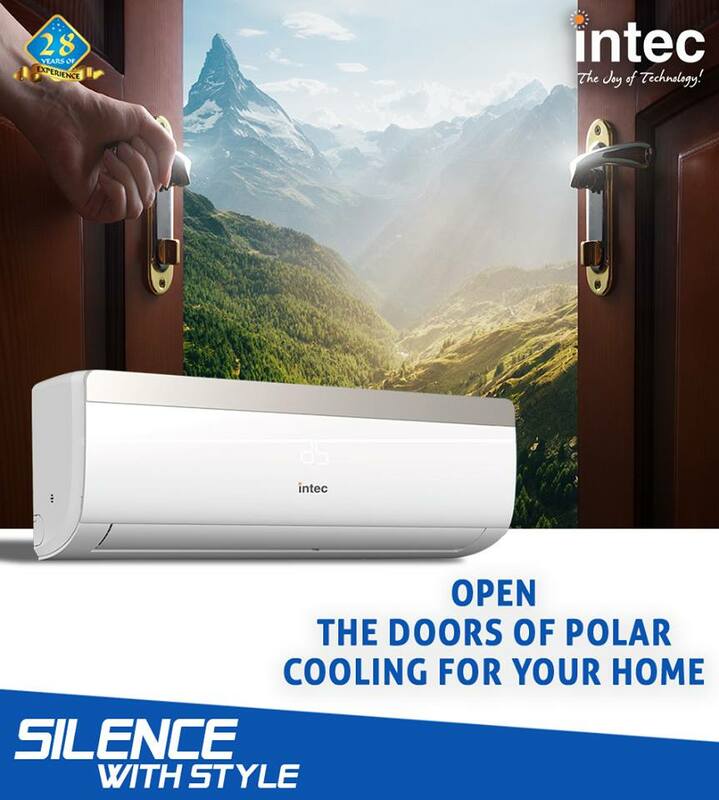 This is a very interesting option when you are building a house or doing renovations and prefer an invisible air conditioning. 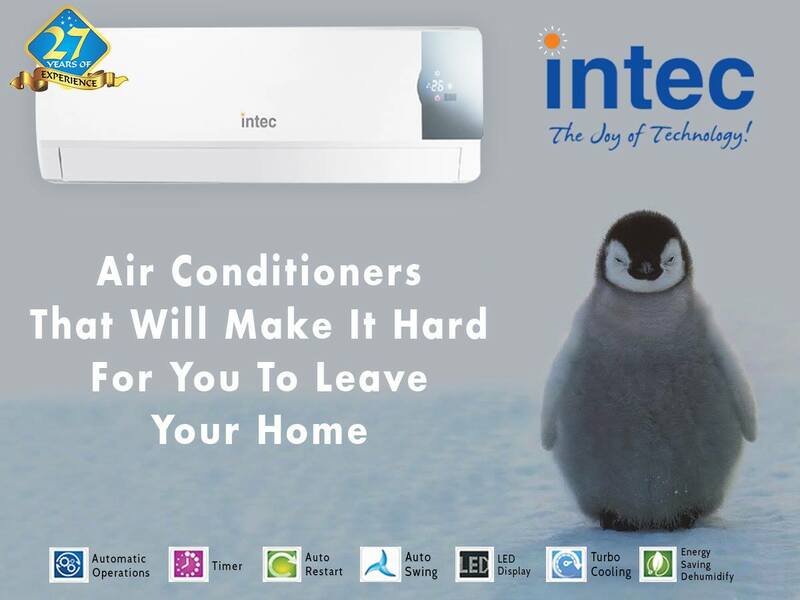 Do not forget to request an Inverter system: It is an essential thing. 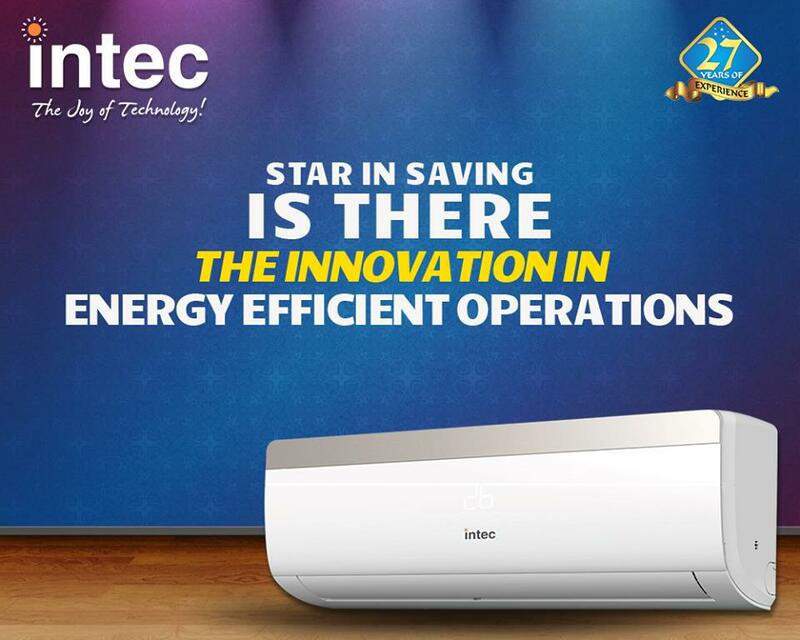 The Inverter enhances the capacity of a device to quickly reach the desired temperature and maintain it consistently, without the equipment having to make constant temperature fluctuations. 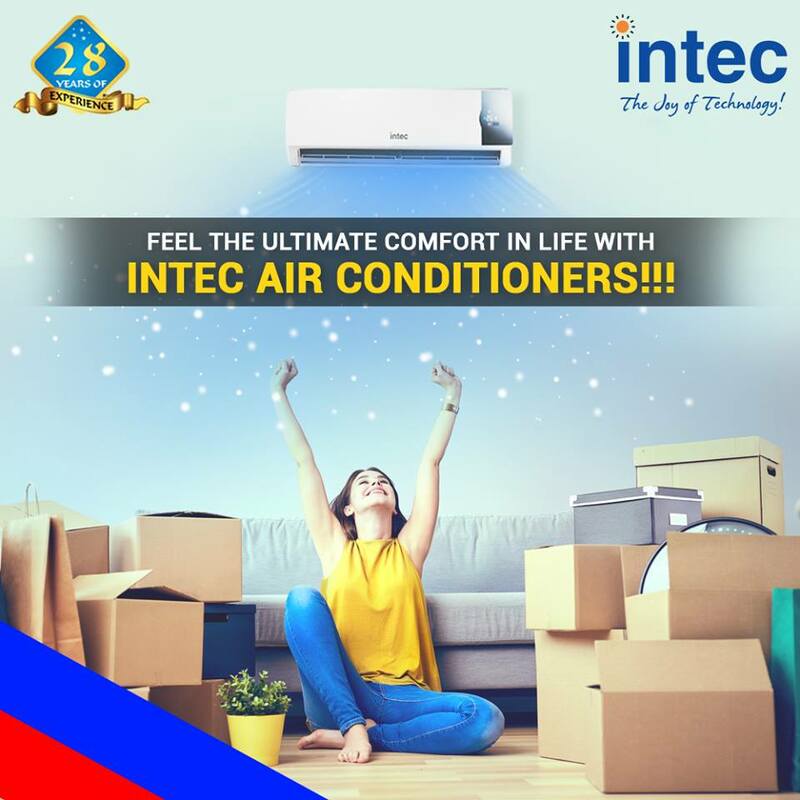 A non-inverter air conditioner operates at a single constant speed that is excessive to keep the temperature, so the compressor turns on and off continuously resulting in significant temperature changes and an enormous waste of energy. 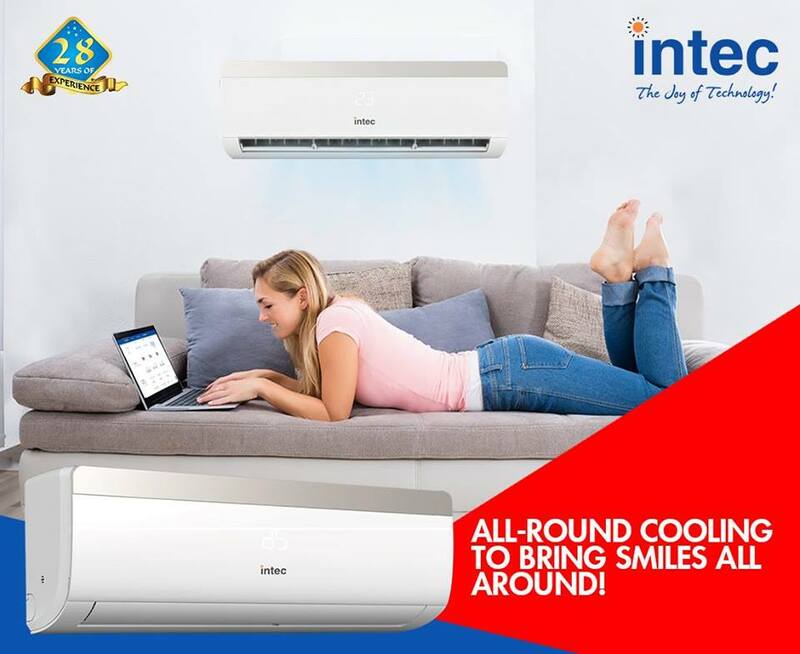 Best air conditioners brands in India offers the energy needed to cool a space 1.5 times faster and heat four times faster than a non-inverter model. 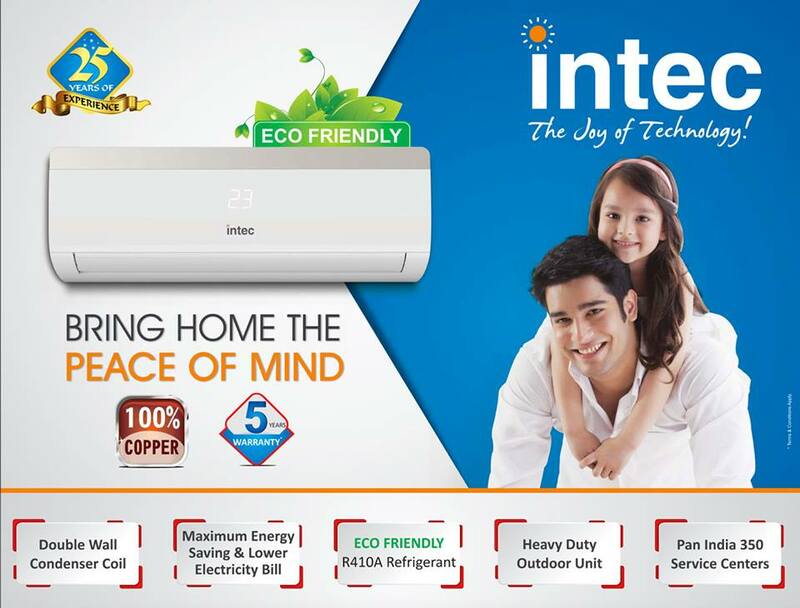 And the consumptions are reduced of the order of 52% concerning any other system NO Inverter. Look at the energy efficiency label: The energy labels of the air conditioning equipment, like the rest of the household appliances, show the level of energy efficiency. The label shows an acronym that ranges from the F, the least efficient, to the A +++, the most efficient and whose difference in annual savings can be between 20% and 30%. 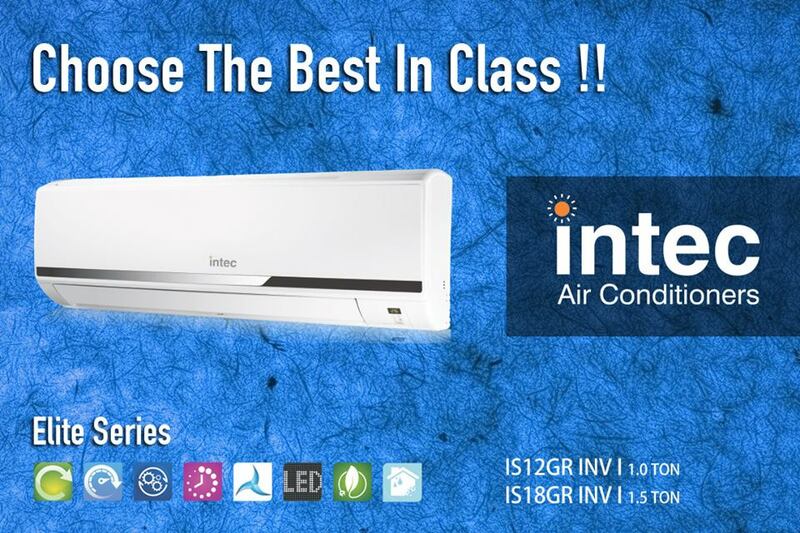 Air conditioners brands in India can help you in selecting the best model for your home. Do not forget the noise! Another factor that sometimes you are not aware of until the new equipment is installed is the noise level. 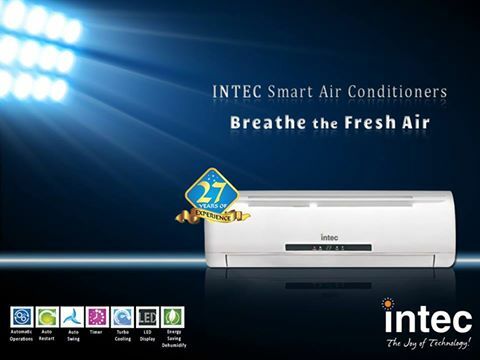 If you also want to use the air conditioning equipment to sleep, it should be between 20 or 22 decibels (dB). Look carefully at the technical specifications of the product where there is always an indicative figure in this regard. Another aspect to take into account in this regard is the air flow that moves the equipment. Other essential benefits: There are other additional aspects, related to the remote-control fix and home temperature through the Smartphone or the Tablet. Sensors that offer additional energy efficiency measures that provide up to 38% savings, or purification systems that minimize allergy problems with the cleaning of mold, bacteria, and viruses in the environment and surfaces in the home.